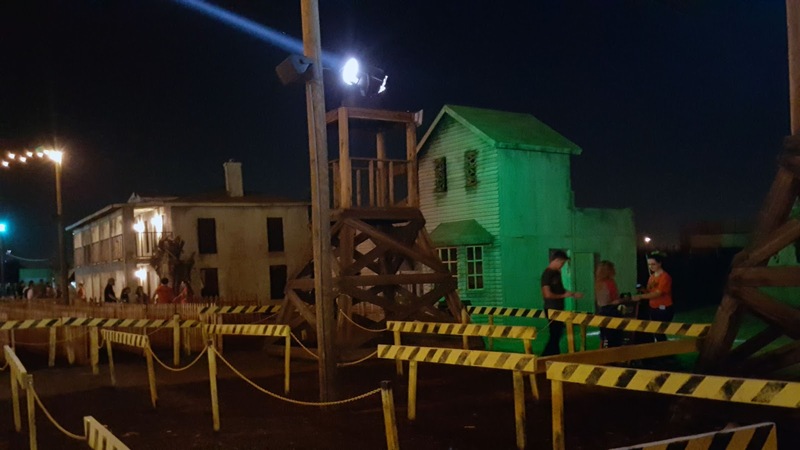 AZ Field of Screams offers a ton of thrills and chills for visitors throughout the Halloween Season - can you handle the horror that awaits?! I have to say last year's Fear Farm with the goatman in the cornfield was the scariest thing I've ever gone to in a haunted attraction. I wanted to stay out there all night long! It was like being in the movie "Krampus"
It was very Scary! Having our backs to the corn field as we road through made things uneasy. Loved it!